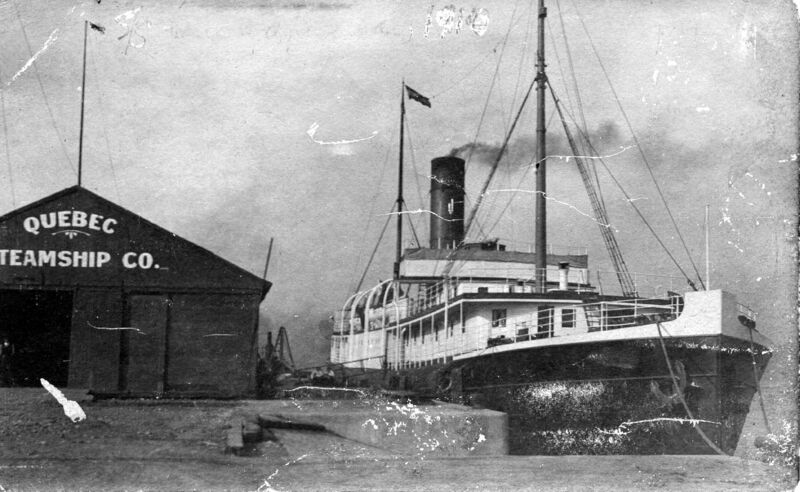 The Richelieu & Ontario Navigation Co’s Saguenay made a special cruise to Clarke City in June of 1912 to inspect the recent installations of the Clarke-owned North Shore Power, Railway & Navigation Co. 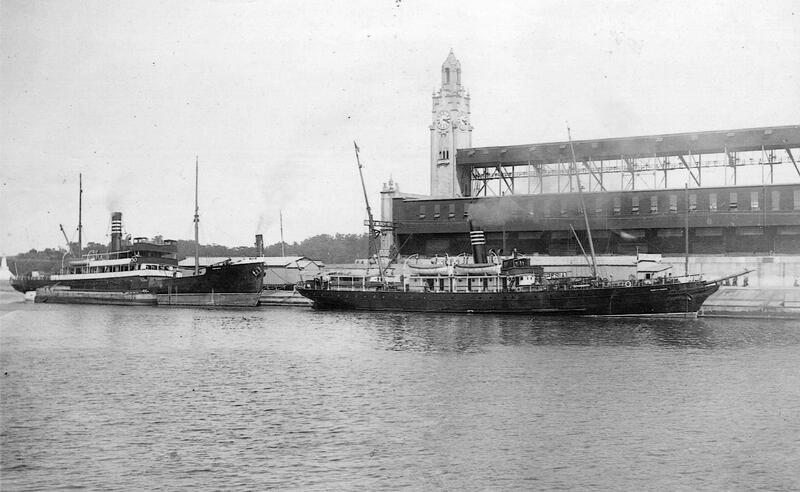 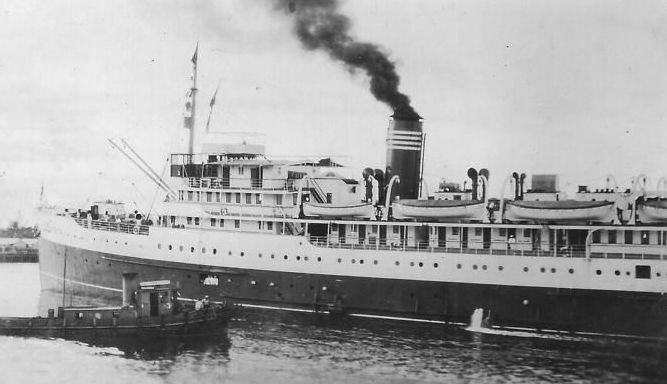 The Quebec Steamship Co’s s.s. Cascapedia served the Gulf of St Lawrence from Montreal and Quebec. 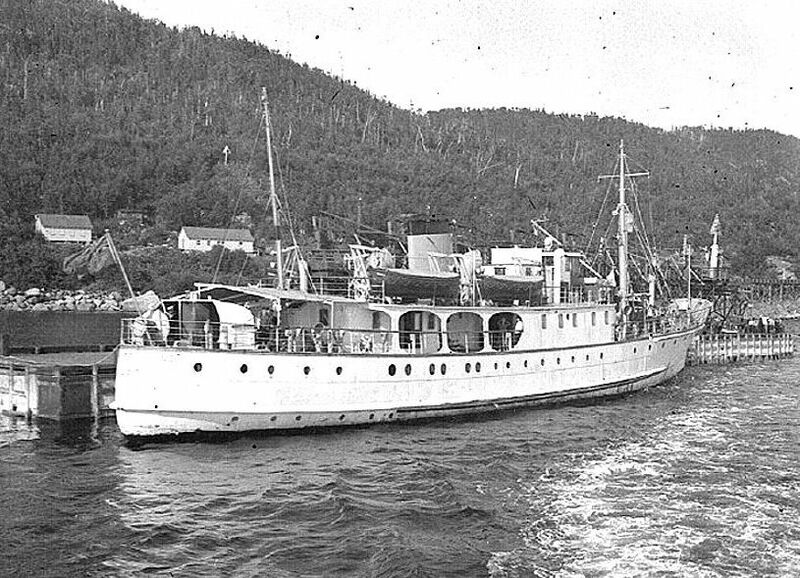 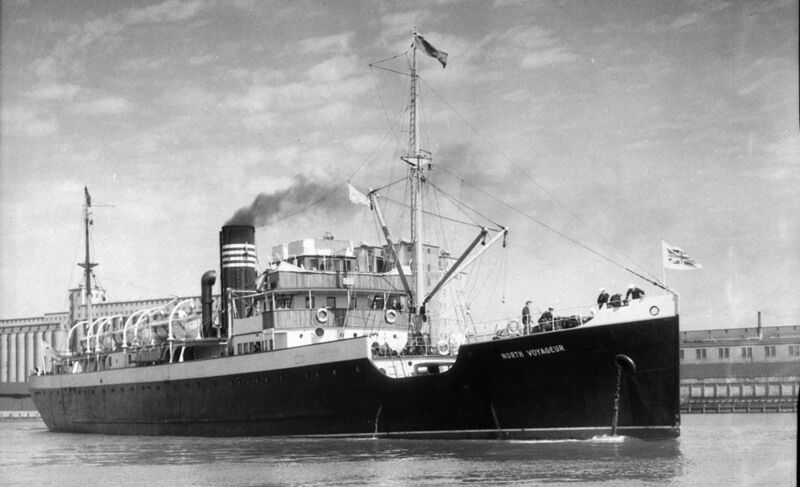 The s.s. North Voyageur (i), which made many Labrador cruises, at Quebec in the early 1930s.